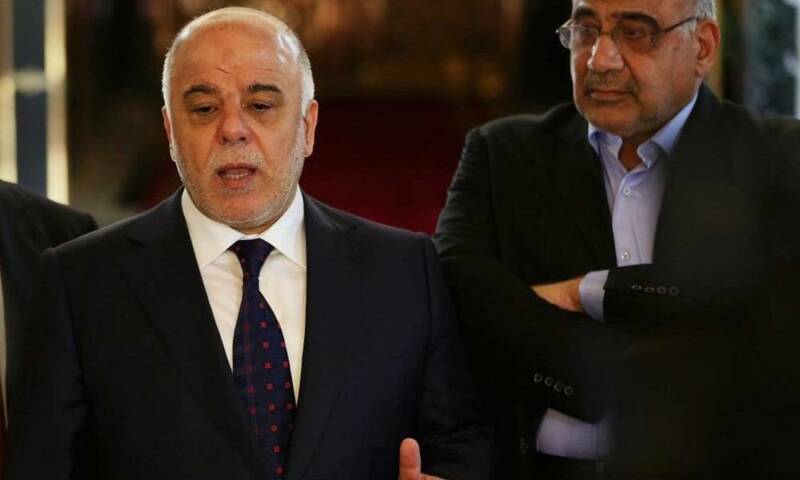 The outgoing prime minister, Haider al-Abadi, has presented his experiences to Prime Minister-designate Adel Abdul-Mahdi in the fight against corruption, the official Al-Bayan newspaper reported on Saturday. Although Iraq is the second largest producer of the Organization of Petroleum Exporting Countries (OPEC) and receives tens of billions of dollars a year from the sale of crude, but successive Iraqi governments are still unable to provide basic services to the population. In 2017, Iraq was ranked 169th among 180 countries on Transparency International’s corruption index. The Corruption Perception Index classifies countries and territories on the basis of the extent of corruption in their public sector. Iraq reached its highest level of corruption in 2007, when it reached 178th place, while the lowest level in 2003 was at the center (113).